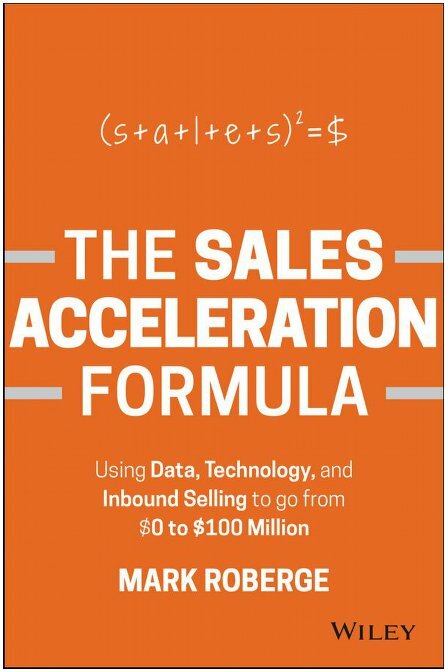 For our Oct 1st Building the Sales Machine (BTSM) event, we have Mark Roberge from Hubspot coming to NYC to speak to us about his experiences building a sales machine. If you haven’t read the book, we’d highly recommend it. To join Mark in person, click here to sign up. BTSM says: Time and time again we’ve seen sales teams wing their hiring profile and hiring process. Winging it might work for some sales people, but it never works for hiring! BTSM says: Nothing replaces discipline, and we’d add that having your team understand the why behind all of the steps in the recruiting process will help them buy-in more! BTSM says: Top performers may not succeed by the same skills that everyone else must use. Evaluate which of your performers are using scalable techniques that are skill-level appropriate for the rest of the team. BTSM says: You can’t sell passionately unless you’ve experienced the pain. BTSM says: Coaching is the number one job of a manager, and its what makes the front line manager so important to the company. They have the most influence over the sales team and can scale or fail with your strategy. BTSM says: Focus on Just One Thing. BTSM says: Plain old observation and shadowing only let you see a small portion of what’s really going on with a sales person (call it 20%). Top open up a view into some portion of what that sales person is doing with the rest of their time, you have to use metrics to help with the diagnosis. BTSM says: Sales people like to act tough, but no one likes cold calling, it doesn’t work for every business, and it won’t work at every stage of your business. At some point you need a lift from inbound, it’s hugely motivating. BTSM says: We could write a book on this topic. THERE ARE NO SILVER BULLETS! Nothing is easy, and no single sales strategy will ever work quickly. BTSM says: The right amount of extra curricular activities can be super motivating in the office. You never one know when you’ll find a blogger on the sales floor, or in sales opps! 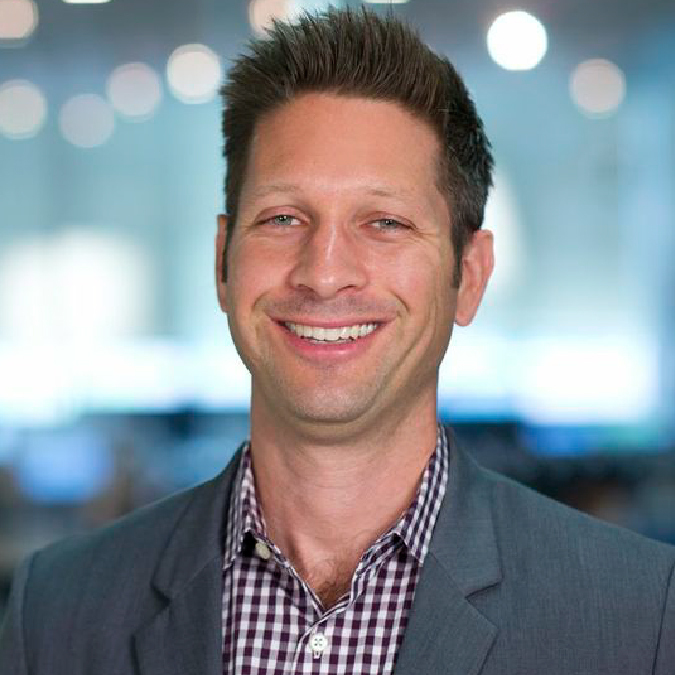 Join us on October 1st, at Foursquare HQ for Building The Sales Machine featuring special guest speaker Mark Roberge. This event is focused on enabling sales leaders in the tech community help each other to solve problems. If you’re working on building the machine come with questions and some tactical advice to share. Early signups still eligible here. BTM Event Video: Salesloft CEO Kyle Porter – What skills did you need to develop to grow from a sales person into a successful CEO?